Captain Marvel finally dropped another trailer. I’ll admit, the first Captain Marvel trailer didn’t impress me very much, so this time around I was hoping for something different. Check out my Captain Marvel Trailer 2 reaction. Let me know what you thought of the trailer in the comments below. 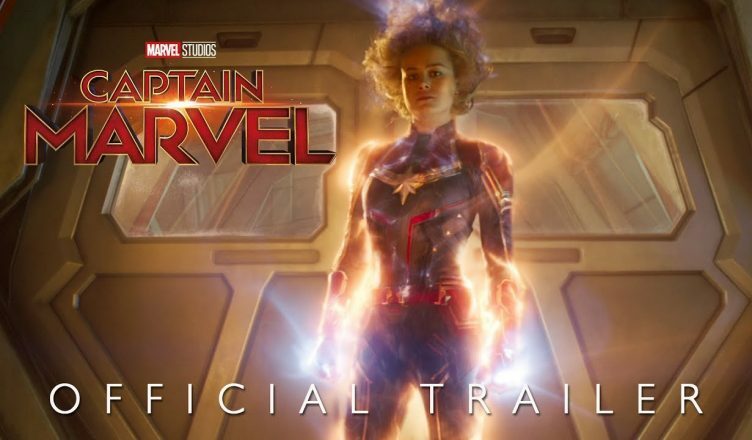 Captain Marvel is in theaters March 8th, 2019 Be sure to follow E-Man’s Movie Reviews on Facebook, Subscribe on YouTube, or follow me on Twitter/IG @EmansReviews for even more movie news and reviews!